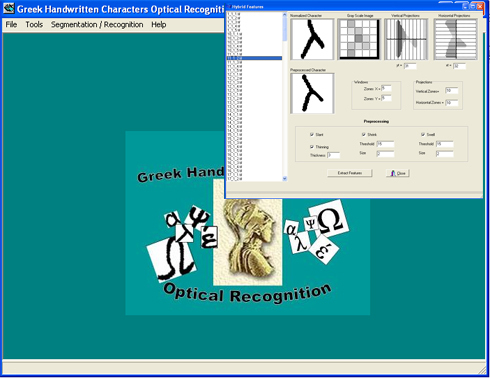 Working on a complete system for Automatic Optical Recognition for isolated Greek handwritten characters. The system can create a character training data base, by automatically extracting them from scanned handwritten paper forms through stages of line and column detection, cell detection, character detection and finally storing normalized characters to the database. Moreover, the system allows for quality improvement of characters through slant correction, thinning and shrink and swell. The features that can be extracted include structural, hybrid and distance features while the classifiers developed are Minimum Euclidean Distance, Weighted Minimum Distance and K-Nearest Neighbours. After automatically segmenting symbols from a handwritten document and classifying them to characters for OCR, the system can calculate partial matches, false alarm and misses. Developed a platform for detecting symbols in paleographic documents, using the shape context model. The process involves the stages of character preprocessing, high activity point detection and weighting, shape context feature extraction, matching process and matching cost estimation. These techniques were applied in a set of scanned ancient manuscripts in very poor condition and the results were evaluated. 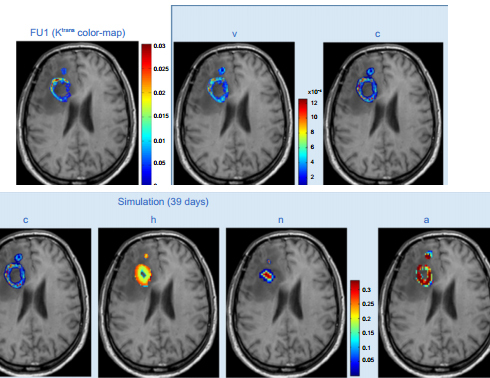 Developed a mathematical model for the computational prediction of glioma spatiotemporal development. The 3D diffusion-reaction model exploits local tissue anisotropy and heterogeneity in brain with differentiated cancer cell proliferation schemes. A virtual controllable case was introduced for evaluating the accuracy, simulation time and storage & computational consistency of the various numerical schemes that have been implemented with FDs and FEMs. 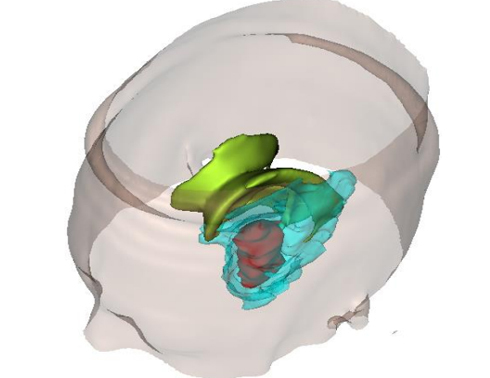 Radiotherapy was also introduced and a second model for exploiting statistical tissue information and diffusion tensors extracted from atlases of healthy brain tissue. 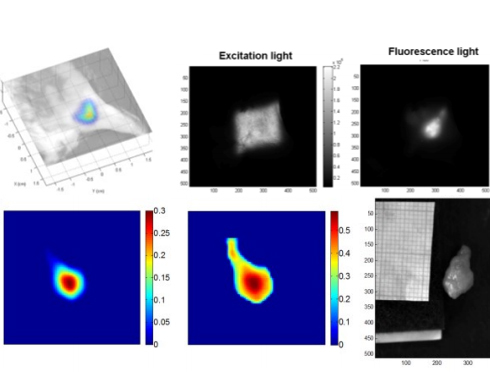 Fluorescence molecular tomography data performed in-vivo was introduced into a new mathematical model. The image signal emitted from HeLa cancer cells expressing the red emitting protein Katushka injected subcutaneously in the hind limb flank of mice was used for initiation of the model. The model incorporates the angiogenic net rates and different concentration of cell populations (normoxic, hypoxic and necrotic). The model, called proliferation- invasion- hypoxia- necrosis- angiogenesis (PIHNA) model, was developed in two dimensions and the outcome was validated against tumor evolution snapshots captured in vivo using the forementioned advanced molecular probes in mice. Developed a model that incorporates cell proliferation and invasion, angiogenic net rates, oxygen consumption, and vasculature. These factors, particularly oxygenation levels, are considered fundamental factors of tumor heterogeneity and compartmentalization. The initialization of the cancer cell populations and vasculature is based on pharmacokinetic parameters derived from dynamic contrast-enhanced magnetic resonance imaging using Toft's model. Ktrans is used as a metric of the density of endothelial cells (vasculature) and in order to discriminate distinct image areas of interest. 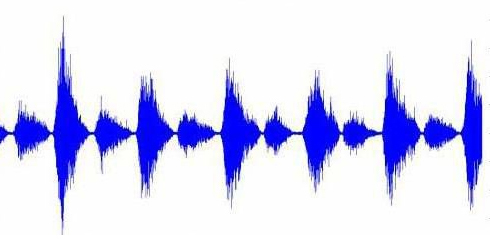 Studied and developed software application for automatic estimation of Peak Expiratory Flow (PEF) from sound signals of a full exhalation against a microphone. The features extracted from the signal were MFCC, LPC, Hilbert envelope and mean resonance extracted from a spectogram. A training dataset was created from 47 recordings of users that blew against a microphone and a manual spirometer. Any sound signal is then regressed to a PEF value with bagged decision trees. The objective of this study is to develop a program that estimates someone's airflow by using the microphone of a common device, eg cellphone.